I've got to say it right up front. As of this moment there are 9 more days of school, so the countdown has begun. This thing is really going to happen. This was a busy week. Last Saturday was Cobalt (if you don't know, don't ask). The students cleaned up extremely well and the outfits were very nice. I must say that this type of event is where the ladies certainly shine. I mean the boys (young men) showered, cleaned up nice, wore tuxes, some came in limousines, and were quite dapper. But the ladies really had the stage. I mean bright color dresses, dramatic designs, terrific coiffures, and high heels made for one great visual impression. And a very memorable evening. Oh, and the dance floor: so cozy, so warm, so active. I actually stepped onto it for 5 minutes or so and pretended to have a sense of rhythm. This was held at a new venue, The Devyn. Trying to find a place to comfortably hold the 300 or so (I don't really know how many) students for dinner and a dance is difficult in Sarasota. But this place worked reasonable well. I would come back. Then we had the second of the two AP Exam weeks. Students who took multiple AP courses this year were very busy. Once again my classes were affected, but it worked out alright. 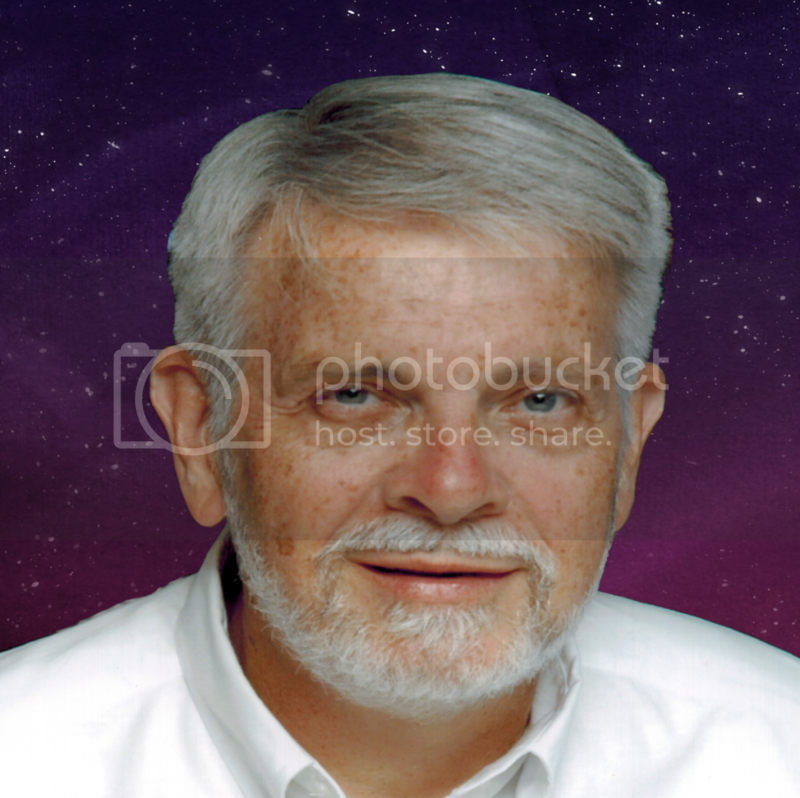 Friday I gave the last of my weekly constellation quizzes. There is a final test on these this coming Thursday. This is the one thing that sets my astronomy class apart from every other that I know of in the country. I make the students learn all the constellations that can be seen from Sarasota. There are 66 of them. I am so pleased with the progress they have made and I know that many of them will actually remember these for many years, and if they practice just a bit, for a life. This afternoon the Pine View Foundation and PVA hosted a get together for the retiring teachers. It was very nice to see some retired teachers who came back and visited. The time was very rewarding for me. My family was there and as long as there were cookies and soda, my grand-daughter was happy. There is no question that it is the people that make the institution. I have truly enjoyed my time teaching at Pine View. I'll say more about that in a later post. Each of the retirees got an opportunity to say something. 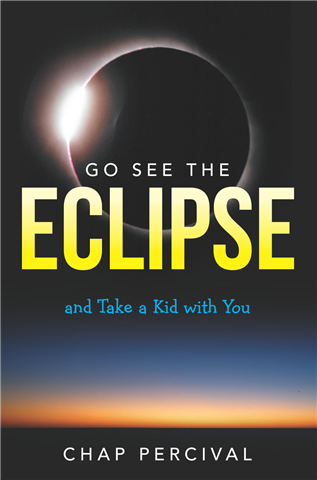 So naturally I mentioned that I am going to be busy promoting the total solar eclipse of 2017 and my book about it. If you haven't already, like my facebook page, Go See The Eclipse, or my website goseetheeclipse.com . Either has all the information you need about the eclipse.